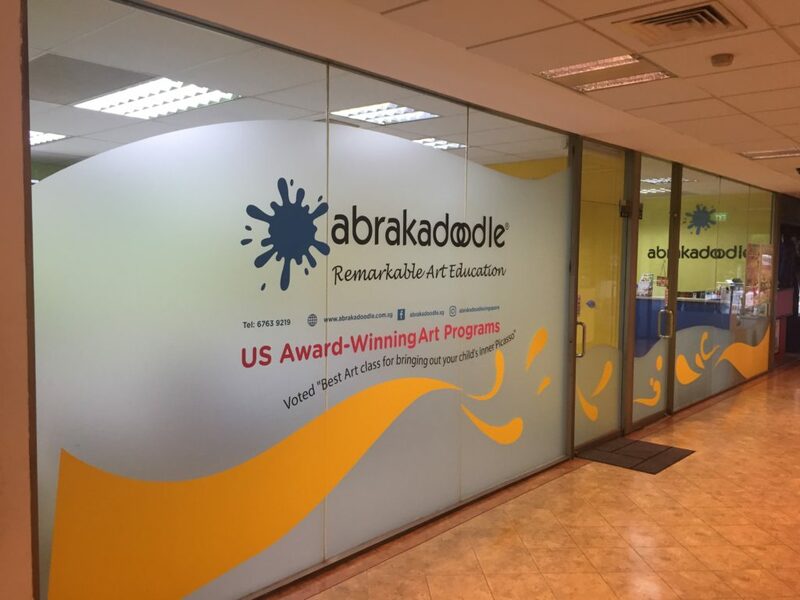 Abrakadoodle Art Camps inspire kids to reach beyond and create art that is unique to them. It’s amazing to see just what kids design when given the freedom to explore and to express themselves creatively! 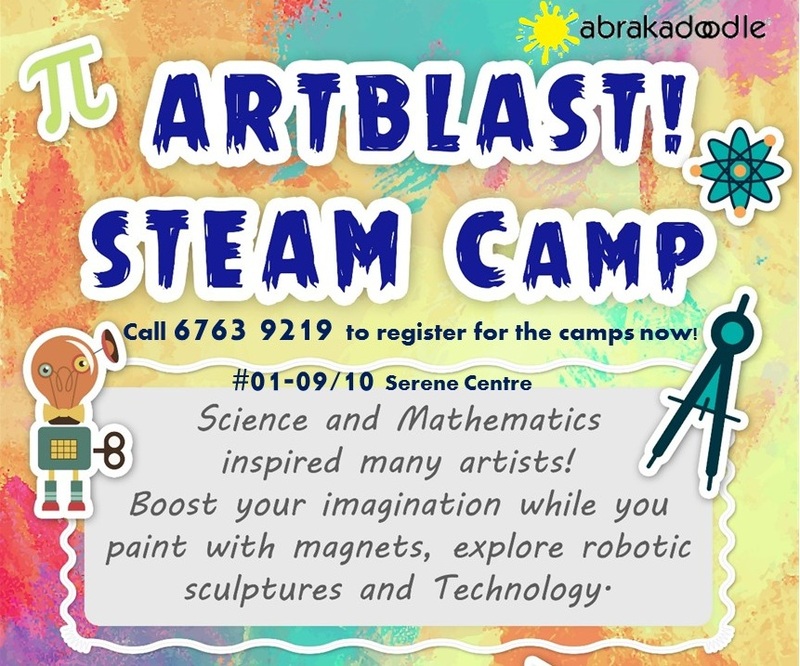 Call us to enquire now!